Los Angeles, CA – Rock legend Sting knows a thing or three about his classic records being sampled in Hip Hop songs – a practice that can still be considered a winning formula in the present day. 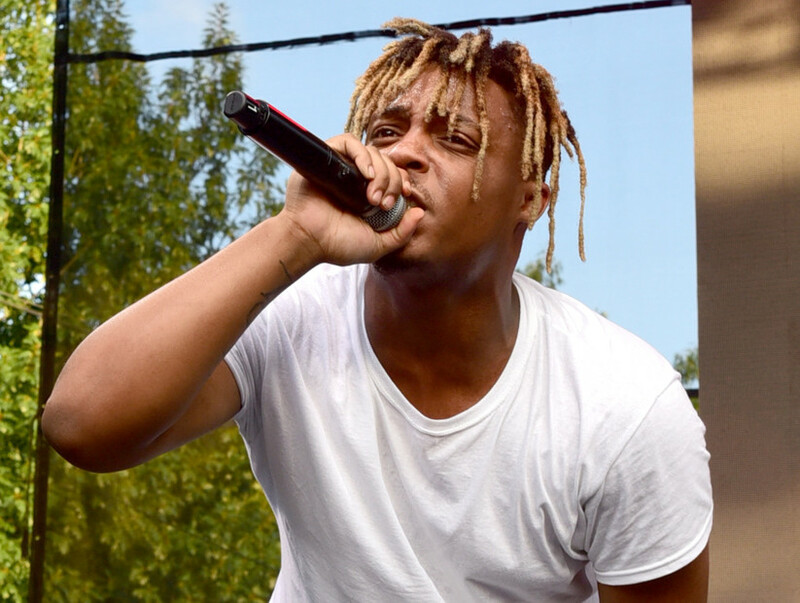 Rookie rapper Juice Wrld is the latest artist to build off a great Sting song, as his breakout single “Lucid Dreams” employed a sample of The Police frontman’s 1993 solo hit, “Shape of My Heart,” reached the No. 2 spot on the Billboard 100 chart and No. 1 on the Billboard Hot R&B/Hip-Hop Songs chart. In a recent interview with HipHopDX, Sting spoke on his 44/876 Tour life with Shaggy and admitted to Billboard that performing a redux of “Lucid Dreams” has been a success thus far. “It always gets a great response,” he said.